Department of Historical Studies, Norwegian University of Science and Technology (NTNU), Trondheim, Norway. The journal is published once a year. 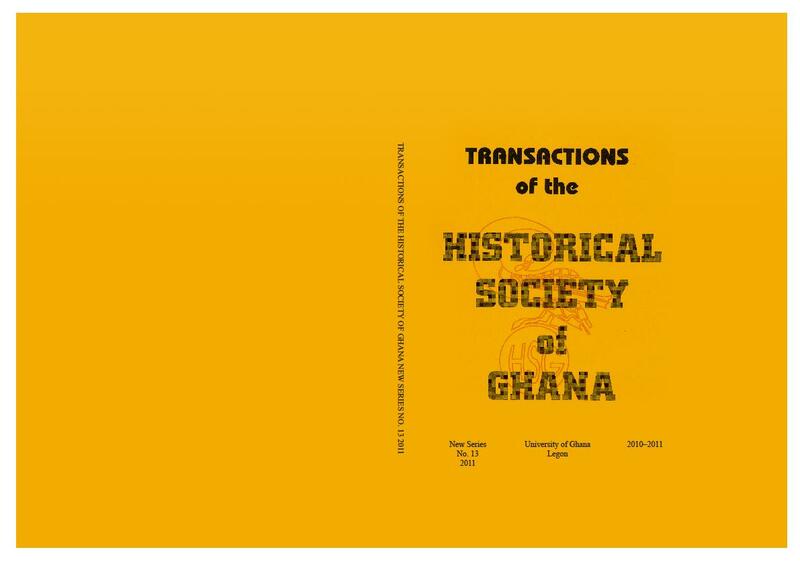 Please note that Transactions can be accessed via Jstor.